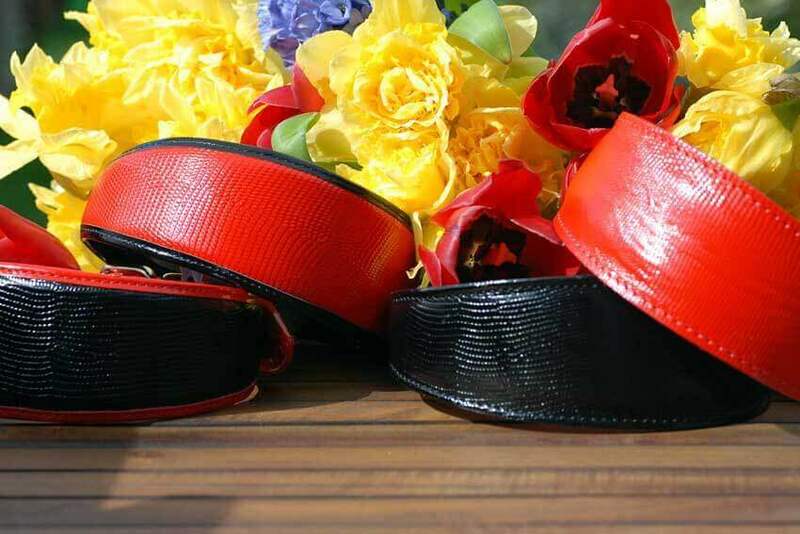 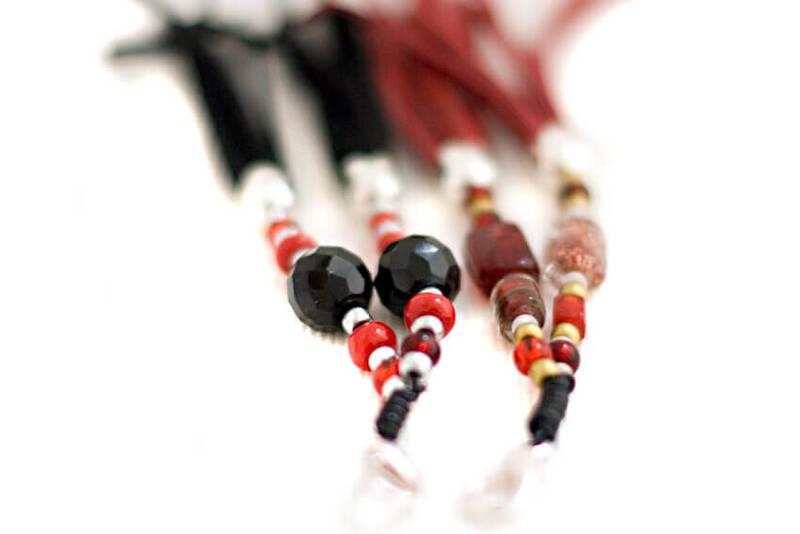 Handmade black leather hound collar in classical combination of red and black leather. 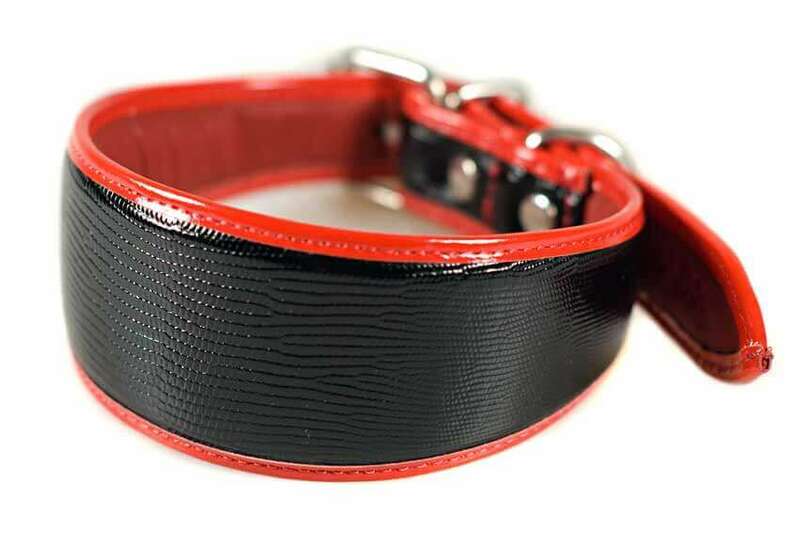 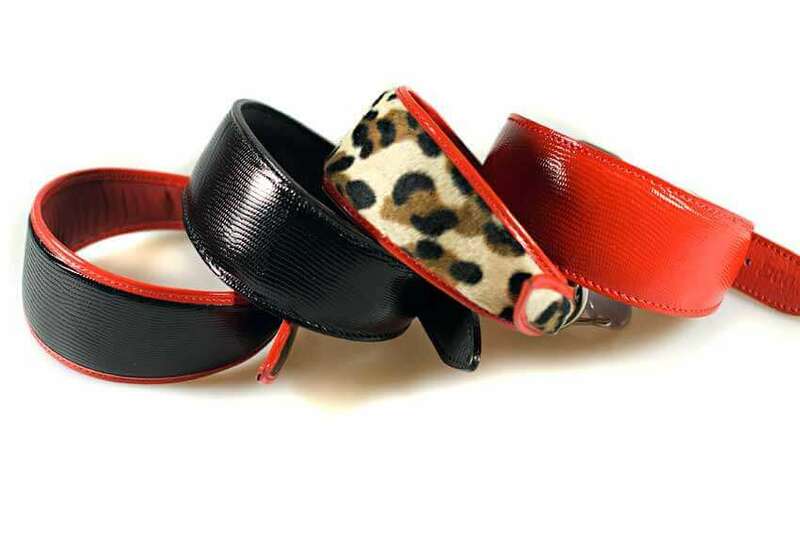 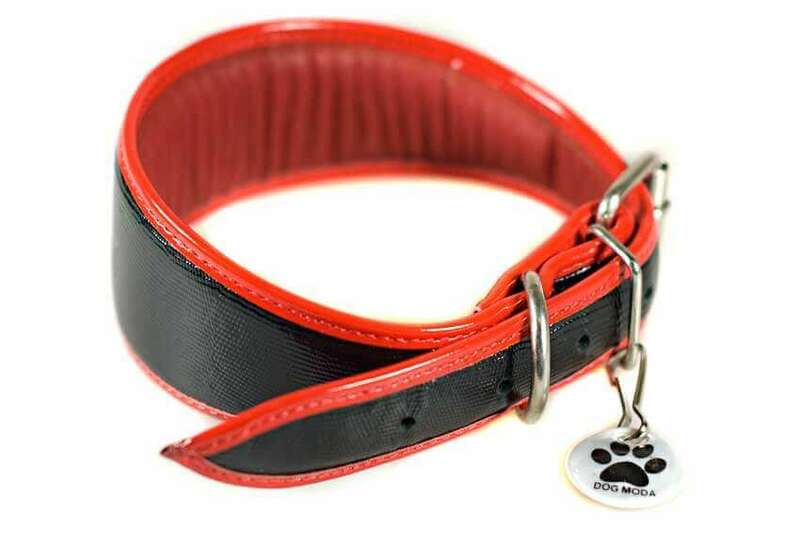 Simple and practical black leather collar with contrasting red edging. 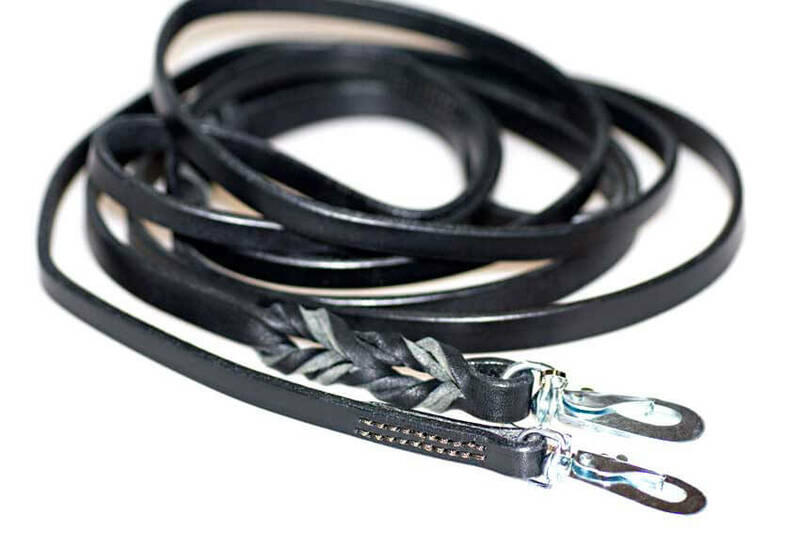 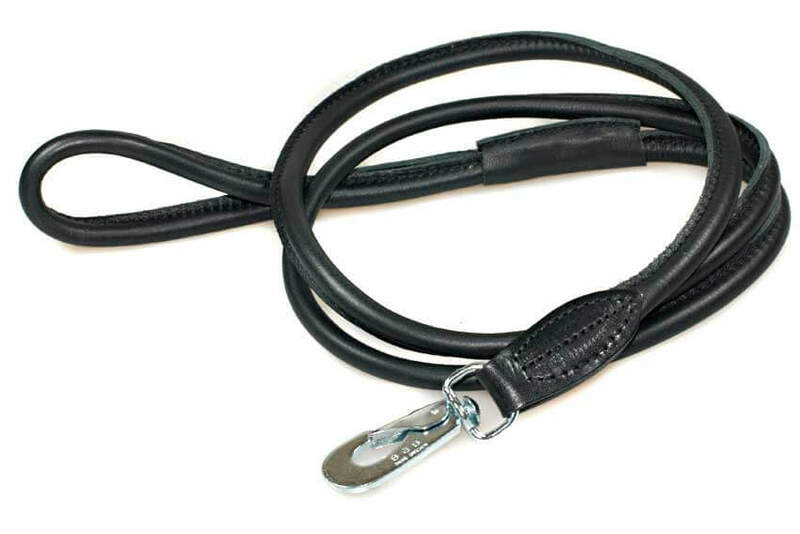 Made from real leather with a decorative stamped pattern.